The holiday break has afforded many opportunities to rev up the new Kitchenaid mixer. I look at it daily and think “what can we make today?” And then I tell my mixer that treats cannot be an everyday occurrence. Although they should be. For a New Year’s get together I jumped on the chance to bring dessert so that I would have an excuse to make a chocolate cake. I made my favourite Nigella version, posted here. It was more-ish as always and was promptly demolished, as chocolate cakes should be. You should make it. And fill your face with it-but don’t blame me for your derailed resolutions. Blame Nigella. If you want something a little lighter and less guilt-inducing, I made holiday gingerbread in December and didn’t get around to posting it. I shared the cookies around at a few holiday shindigs and people are still talking to me about it. It’s just a McCormick recipe, but I think the magic is in the technique. Roll the dough as thin as you can and bake them until firm, and you’ll end up with light, crispy, refreshing ginger bombs. They are so good and so delightfully spiced that I am thinking about making another batch just to have for after-dinner treats. They keep really well in the freezer, just waiting for when you need a ginger pick-me-up. You can also tell yourself that ginger is good for digestion and therefore this cookie is good for you. Plus they have molasses and that’s better than white sugar, right? So finally, in a moment of holiday boredom, I whipped up some blueberry muffins to pass the time. I used my favourite recipe from Smitten Kitchen (see my previous post here) and they were perfect to have on hand for post-Christmas snacking and lounging about. So here are 3 ideas for homemade treats to start 2013 with a bang and give the finger to any thoughts of healthier living and self-denial. Plus, some self-righteous food guy once said (something to the effect of) “it’s ok to eat treats as long as you make them yourself.” And that’s the mantra I live by. Although it’s also ok in my books if Pan Chancho or Bread & Butter Bakery make them too. 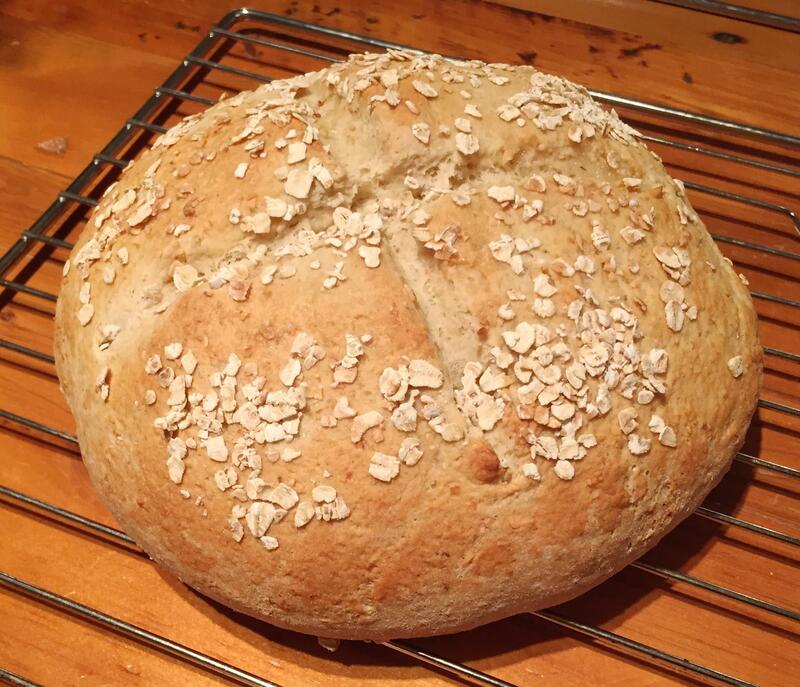 This weekend, I spent an afternoon in the kitchen, adding 3 new treats to the baking stockpile. My Kitchenaid mixer got another workout, this time with Whipped Shortbread (dipped in chocolate), and I followed that up with 2 simple but delicious no-bake cookies: Chocolate Haystacks and Butterscotch Confetti squares. The shortbread and squares are both classics, throwbacks from childhood, just as delightful and addictive as ever. Just today I shared the Butterscotch Confetti with a friend and we discussed what vintage gold they are. As a rule, I’m not a huge square fan as sometimes they are best left in the 1980s, but these are just the right mix of peanut butter and butterscotch, and if you eat them super cold, the texture of the marshmallows is irresistible. And the beauty of these 3 treats is that they each have so few ingredients, chances are you have them already in your pantry. 2. Whip the first 3 ingredients together in a stand mixer for 10 minutes, until very smooth and fluffy. 3. 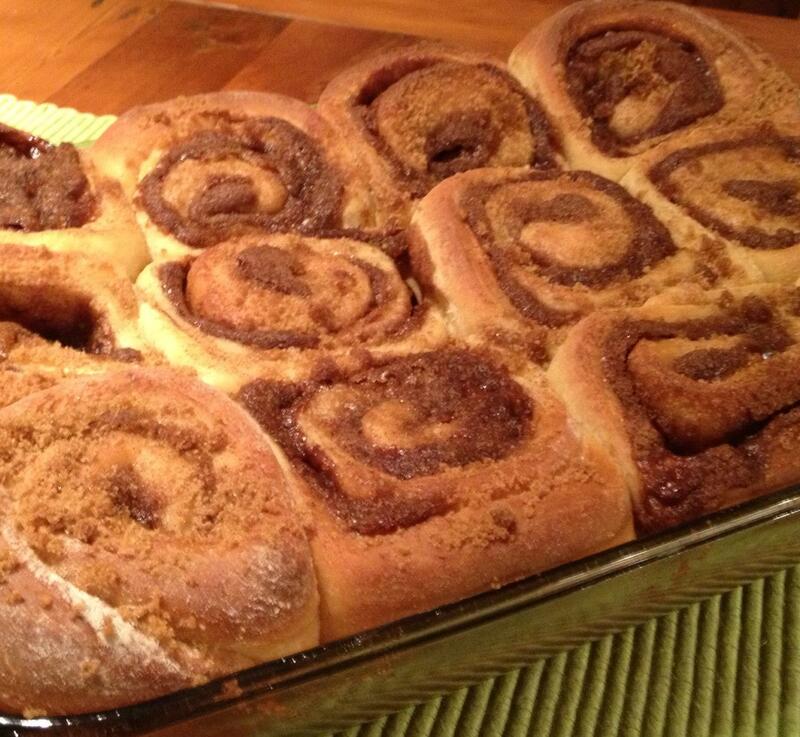 Drop by the teaspoon onto a parchment lined cookie sheet and bake for 13 minutes at 325F. 4. Cool the cookies while melting the chocolate. Dip the cookies half in the chocolate and cool in the fridge. 1. Melt the first 3 ingredients together in a saucepan or the microwave. 2. Stir in the marshmallows and pat into a 9×9 pan. 3. Refrigerate until firm. Cut into squares. These freeze well for later use. 1. Boil the first 4 ingredients together in a saucepan for 3 minutes, stirring constantly. 2. Stir in the final 3 ingredients quickly. 3. 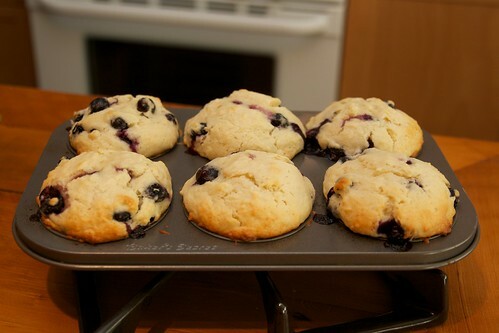 Drop by the teaspoon onto a cookie sheet and refrigerate until firm. These freeze well for later use. 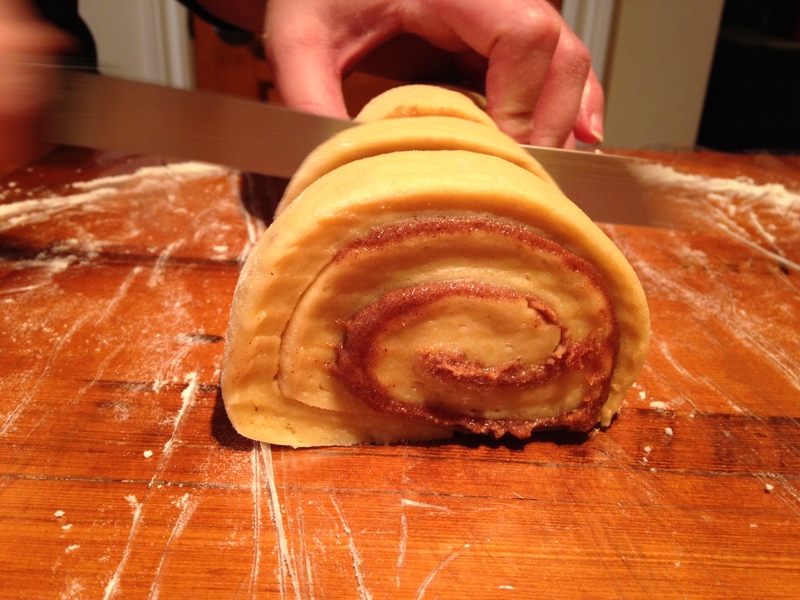 And finally….Kevin is asking for gingerbread…so perhaps we’ll have adventure #3 in Christmas baking someday soon. December is upon us and I find myself in the mood to stockpile delicious baked treats in my freezer. It may have something to do with my new friend. 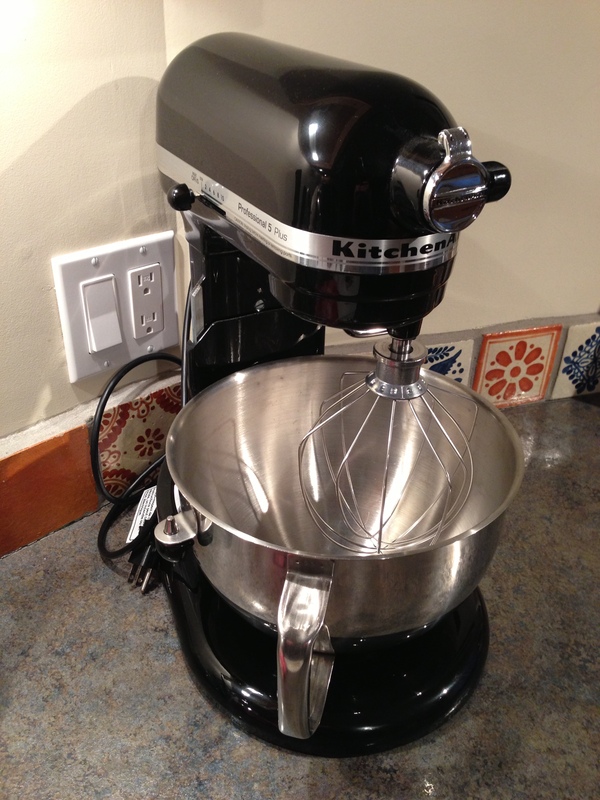 We met last weekend in America, while doing some browsing of the holiday sales, I came upon a Kitchenaid mixer in need of a good home. This amazing piece of kitchen equipment had never really been on my radar because of the steep pricetag, but I found a deal too good to pass up, and now I have a glossy black Kitchenaid Professional 5 Plus standmixer staring me in the face every time I walk into the kitchen. I used it earlier this week to whip cream in record time, but have been thinking all week about holiday cookies. I decided to make a favourite, Bird’s Nests with Raspberry Jam, these are always such a nice mix of crispy cookie and sweet-tart jam (pictured in the foreground). Those didn’t seem enough, so I let Kevin pick from Chatelaine’s holiday cookie list, and he wanted Birthday Cake Icebox Cookies (pictured on the left). To be honest, I laughed and assumed they would not be great, but I have to say they are quite tasty. It’s basically a sugar cookie with a bit of crunch from the sprinkles and an extra sweet kick from the icing sugar glaze- a vanilla sugar bomb of a cookie. To round out the weekend I decided to make some buttertarts. These didn’t need the help of the mixer, but I’ve been missing these in my holiday life for years. There are so many buttertart variations out there, pecan, walnut, raisin, no raisin, corn syrup-based, maple syrup-based, egg-based, etc., etc. All I really want is the kind my mom made when I was a kid: egg-based, with raisins and pecans. 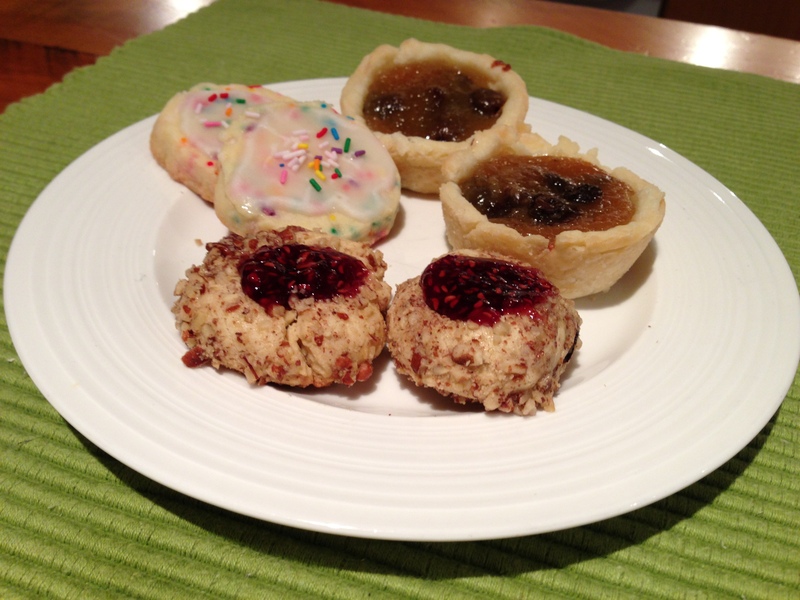 The recipe comes from a well-worn Best of Bridge cookbook and is simply buttertart perfection (pictured on the right). 2. Beat eggs in a saucepan, then combine the next 5 ingredients in the saucepan. Boil on medium heat, stirring constantly, for 3 minutes. 3. 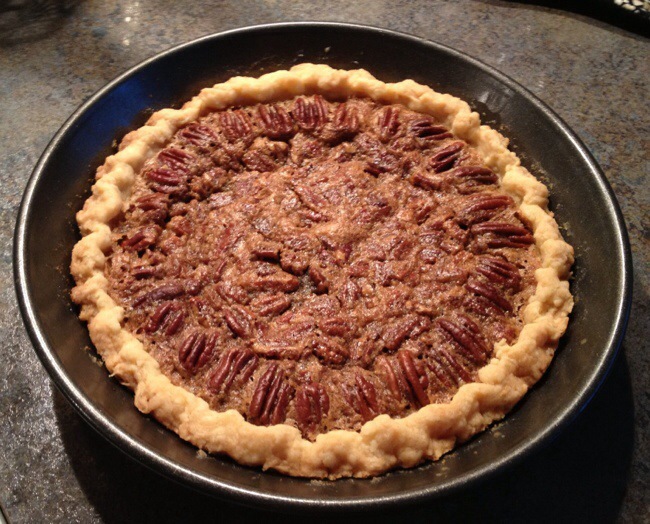 Sprinkle a few pecan pieces in the bottom of each tart shell, then spoon 1/4 cup of tart filling into each shell. 4. 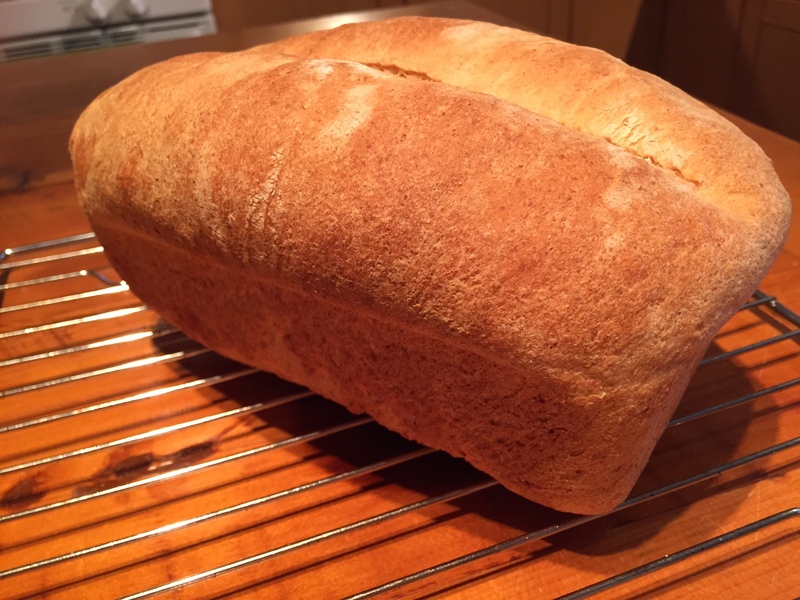 Bake for 15 minutes at 375F. The tarts will be done when the filling is set and the crust is flaky and golden. 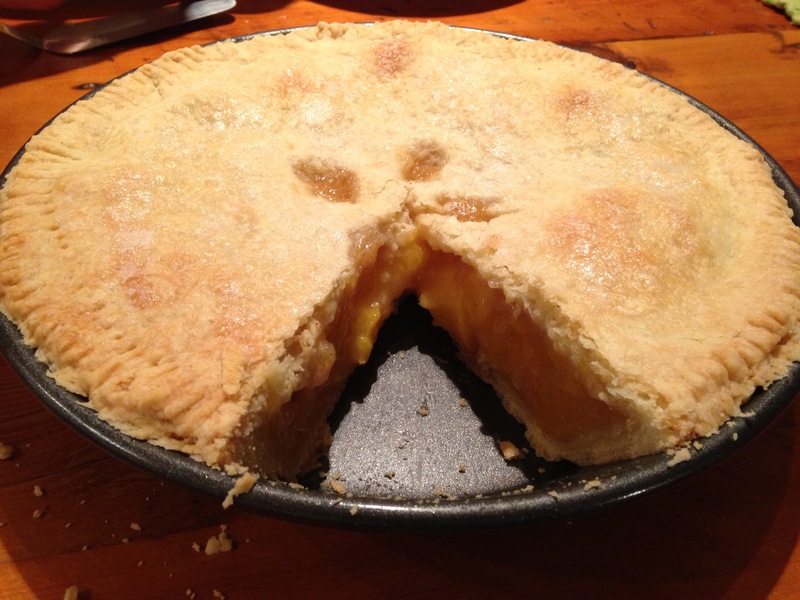 Pastry tip: Make 1 pie crust using the Crisco recipe (3/8 cup shortening, 1 cup flour, 1/2 tsp. salt and 4 tbsp. cold water), shape into a ball and chill 30 minutes. Roll out to 1/4″ thickness, cut into 12 circles with a cookie cutter or water glass, and shape into a 12-muffin tin. Chill the tart shells another 30 minutes, then fill with hot filling and bake immediately. 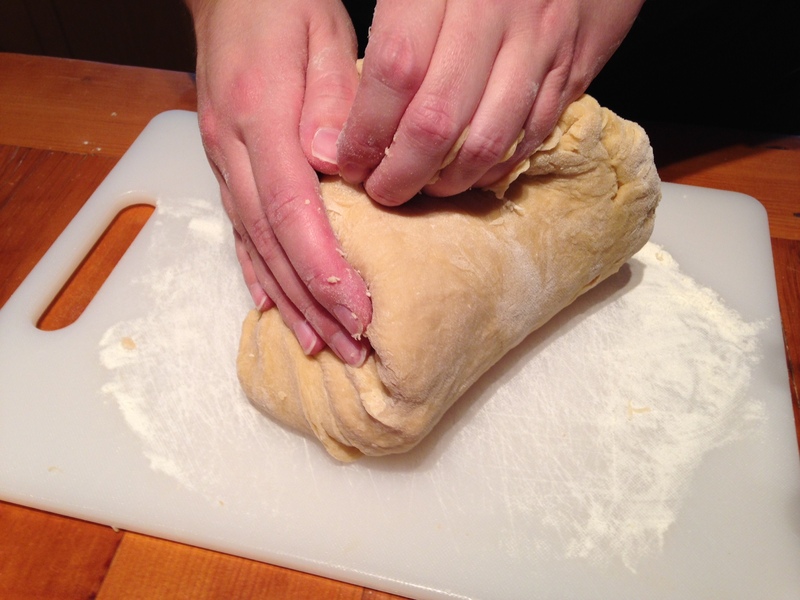 The cold crust will turn out extra puffy and flaky. So, holiday treats to come…perhaps some Butterscotch Confetti, Chocolate Haystacks, Whipped Shortbreads? Stay tuned. 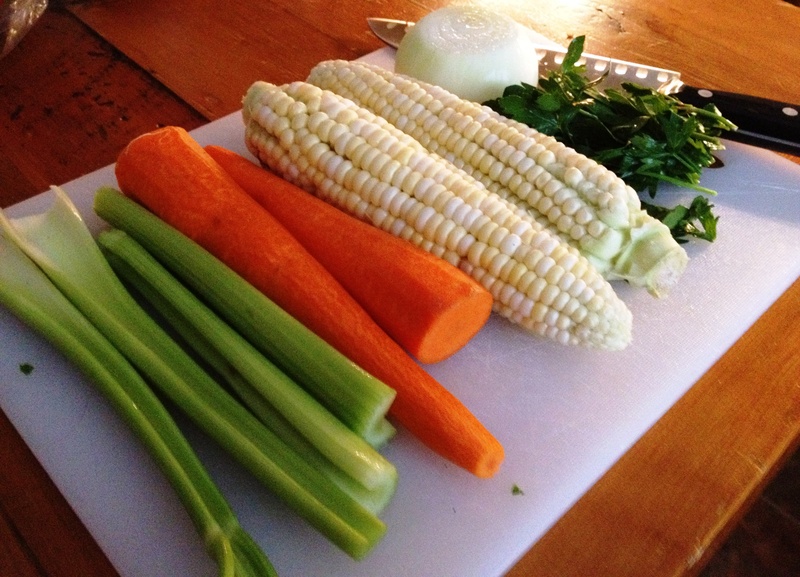 I looked in the fridge tonight, which is a bit bare at the moment, and saw some lovely local corn that needed a home. A glance in the veggie drawer revealed the makings of soup, which may be a bit much on a hot day, but a nice clear broth with fresh summer veggies seemed right. I sauteed the onions, celery and carrots in a bit of olive oil, added in 2 handfuls of red lentils for a bit of protein, and got them glossy in the oil. In went 6 cups of water and a healthy sprinkle (1-2 tsp.) of Vegeta (the MSG free kind); chicken or vegetable stock would work too. After about 10 minutes, the veggies and lentils had soften up and I added the corn (cut off the cobs), some canned diced tomatoes and a sprinkle of parsley. 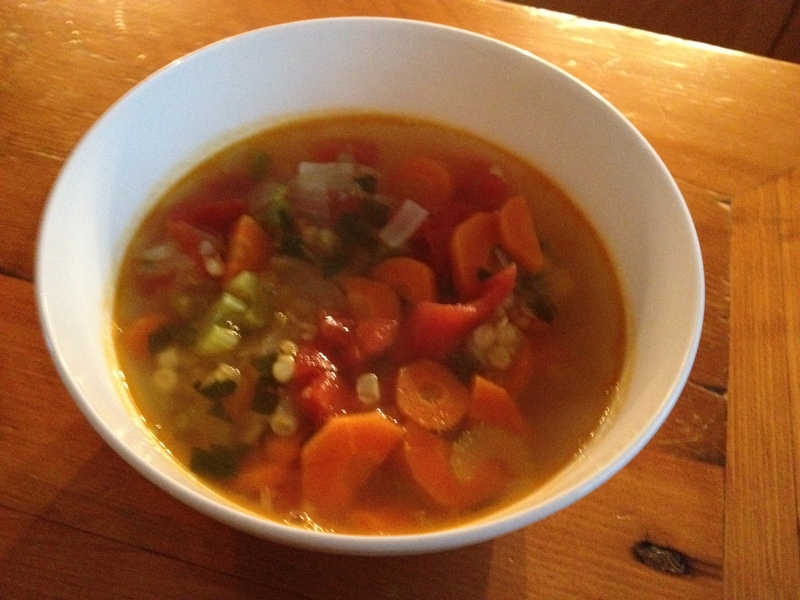 That simmered for about 10 minutes, and combined into a wonderfully simple pot of summer flavours. Two bowlfuls for dinner were just the ticket. For the first time in my life, I have a Costco membership. I’ve always resisted, having no storage space and only 2 people to buy groceries for. But due to some tire problems on a roadtrip, and Costco saving the day, I found myself back at home for another long hot month of summer with a membership card burning a hole in my pocket. 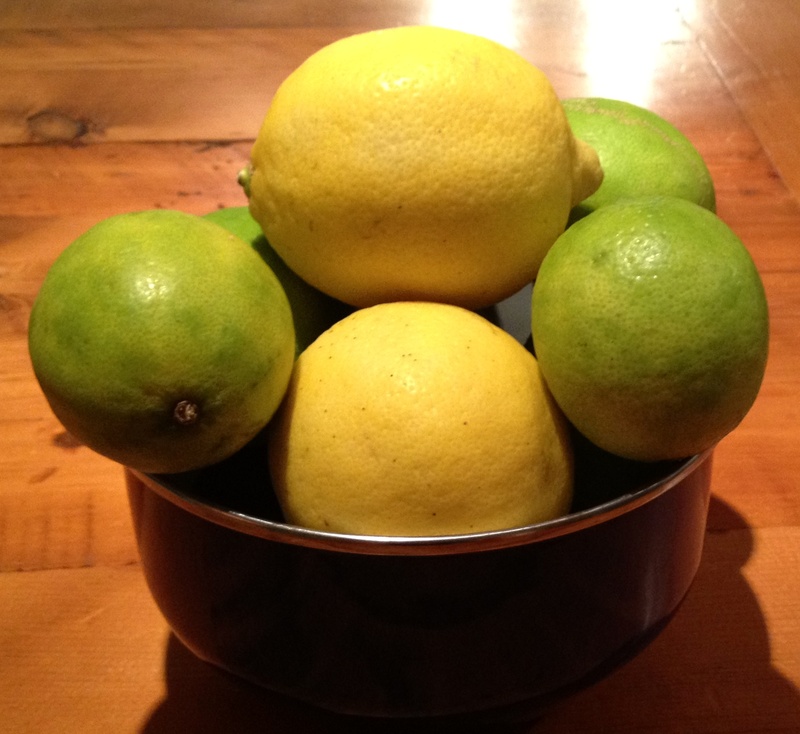 Last night, on our inaugural grocery shop, I came across a mammoth bag of lemons and limes. They were just so pretty and happy, all jumbled up in their bag. 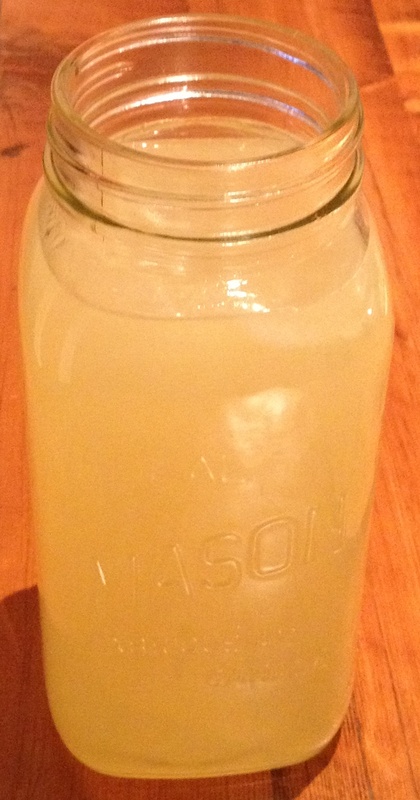 Sunny yellow and tropical green, singing a siren song about homemade lemon-limeade. And I couldn’t resist, even though there were about 20 fruit in the bag (which is kind of an insane number when you have no firm citrus plans). But it was a good impulse buy, as I recently acquired an amazing citrus press from Crate & Barrel (an impulse buy on my roadtrip). So all this following-of-citrus-gut-instincts came to fruition (literally) in my kitchen this evening. 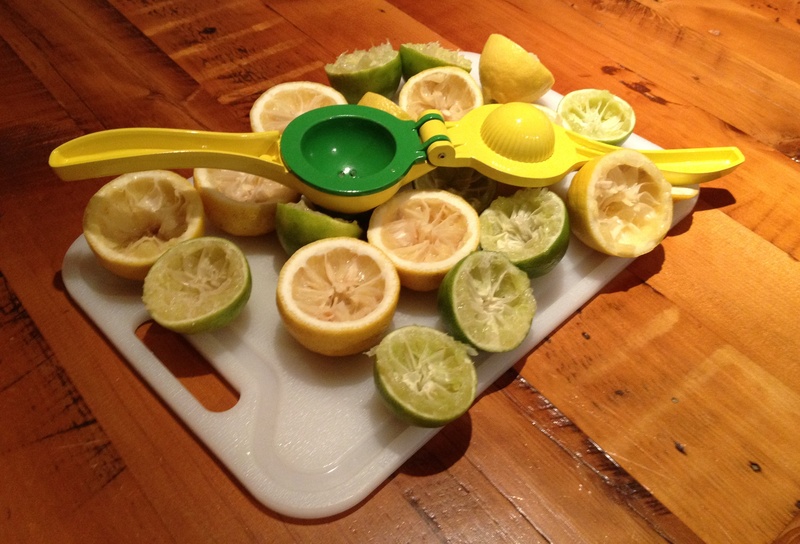 About 20 minutes of squeezing and squashing 5 lemons and 5 limes yielded 1.5 cups of lemon-lime juice. Mix this with 3.5 cups simple syrup (2 parts water, 1.5 parts white sugar, heated to boiling and then cooled), and you’ll have a mason jar full of concentrate, just ready for mixing with still or sparkling water any time you fancy a refreshing summer drink. I mixed around 1 part of the concentrate with 2 parts water, threw in a handful of ice, and the drink had the perfect sweet-tart ratio you expect, with a hint of lime with the lemoniness. I declare this citrus indulgence a firm success.